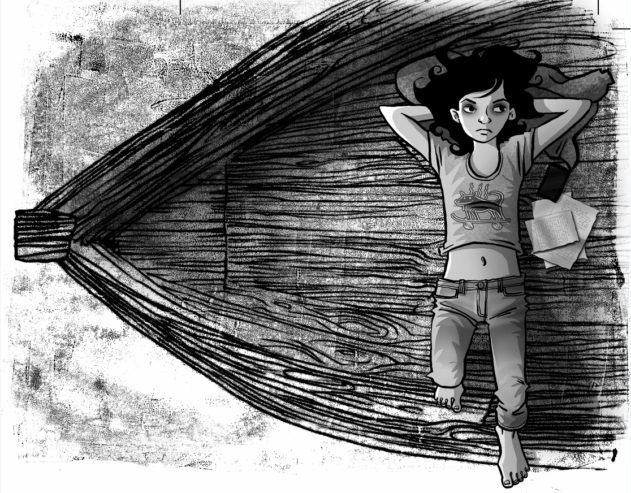 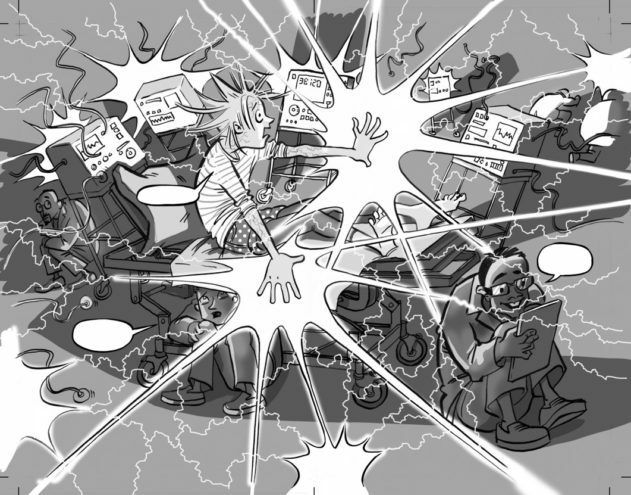 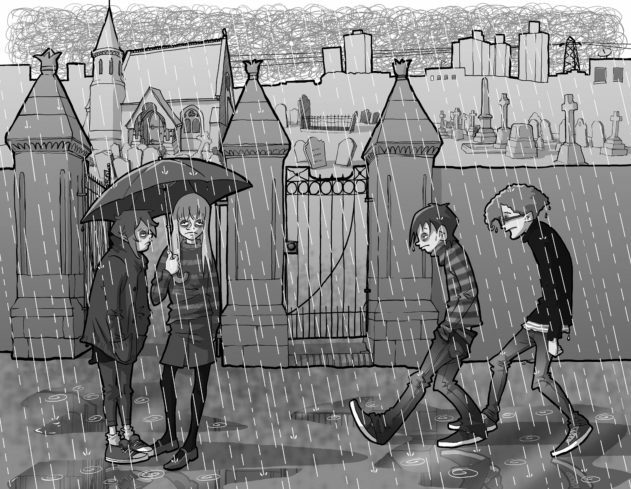 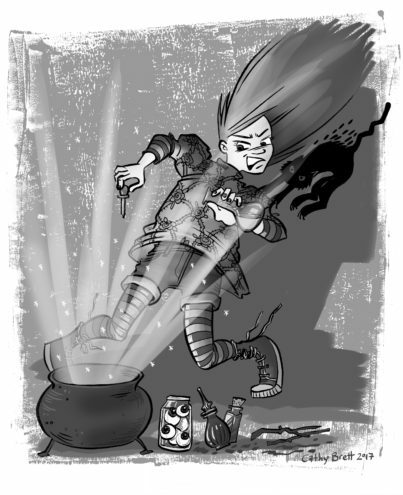 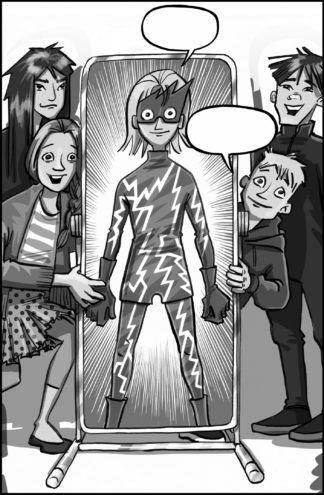 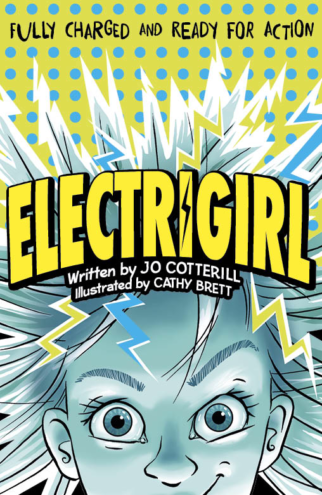 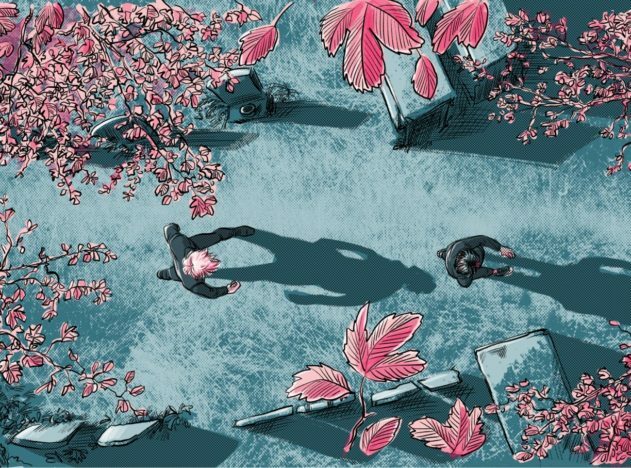 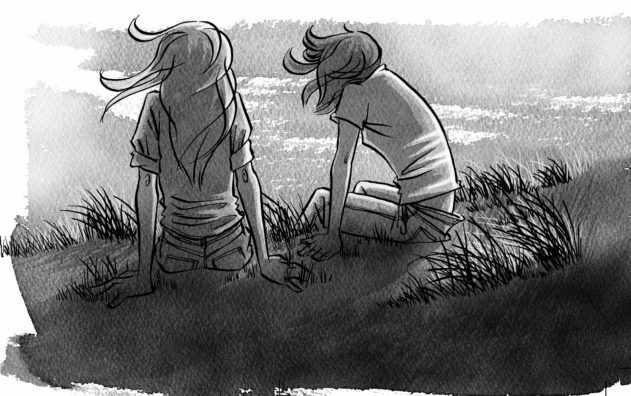 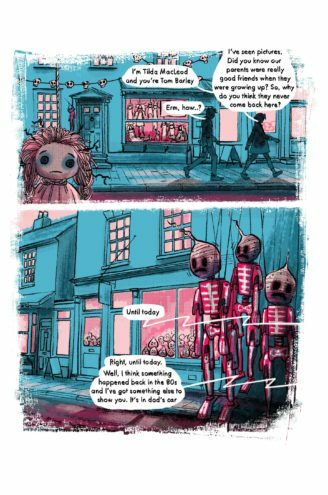 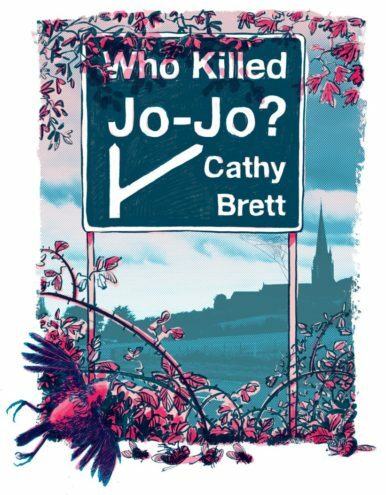 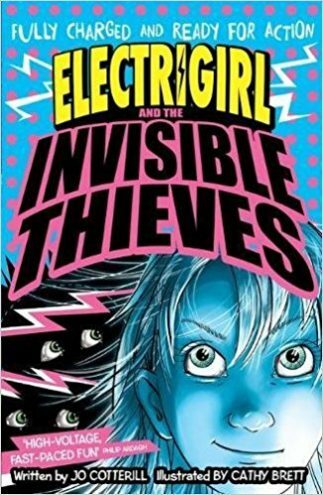 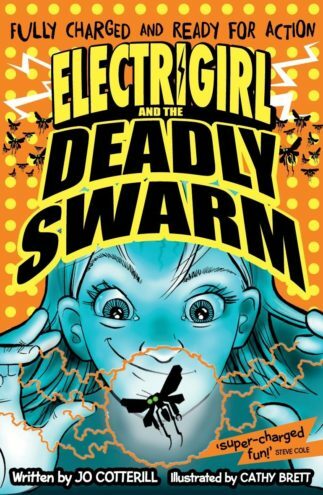 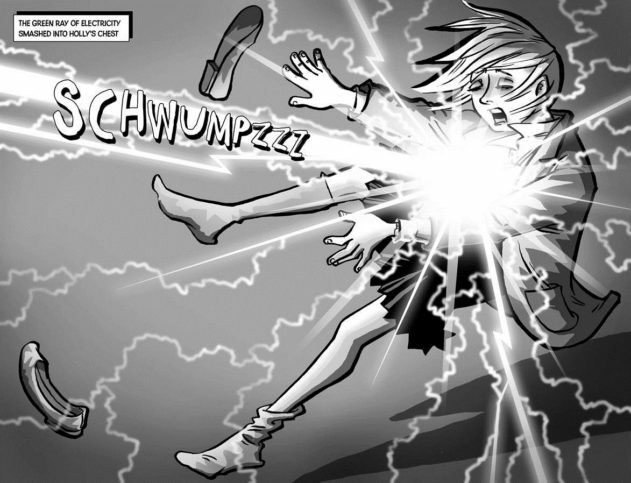 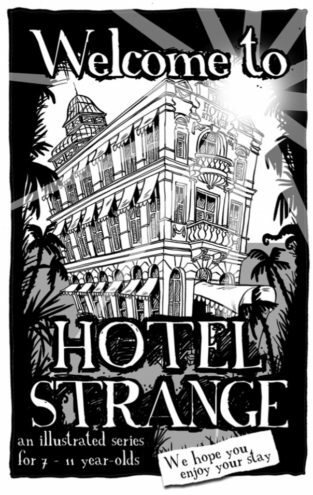 Cathy Brett is the illustrator of the Electrigirl series written by Jo Cotteril, including the highly-anticipated third installment Electrigirl and the Invisible Thieves (OUP). 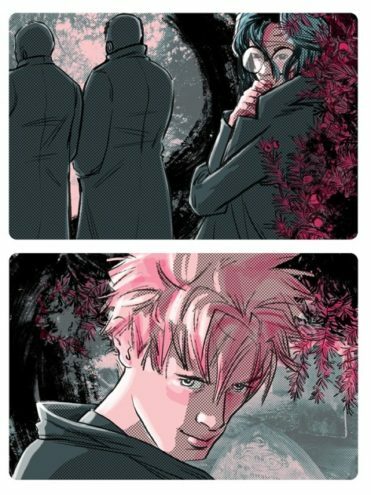 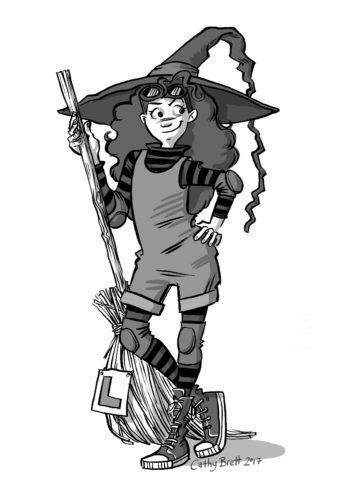 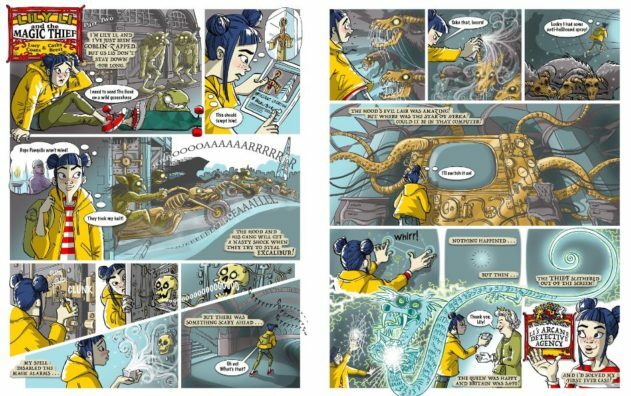 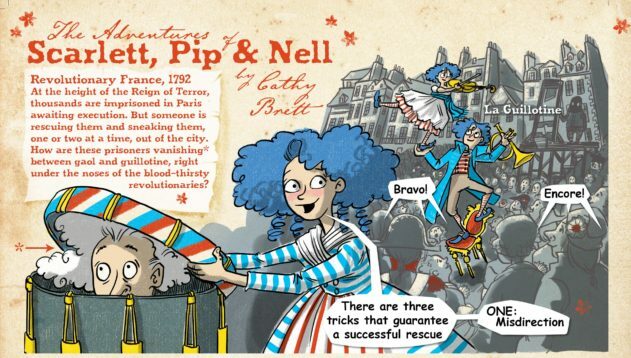 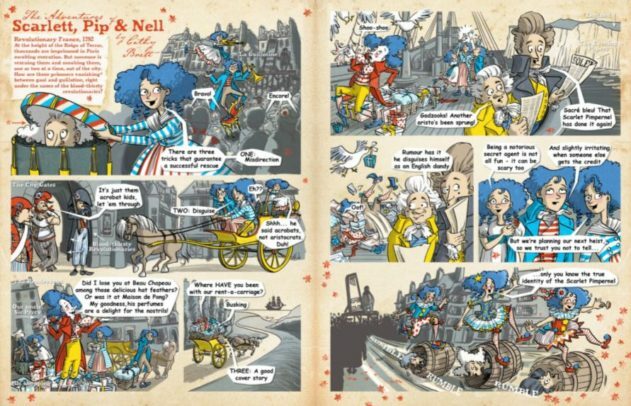 Cathy has also written and illustrated graphic fiction for the exciting new SCOOP monthly magazine; her contributions include revolutionary tale Scarlett, Pip & Nell, and Lily Li (written by Lucy Coats) which tells the story of a determined detective, thrown in the deep end. 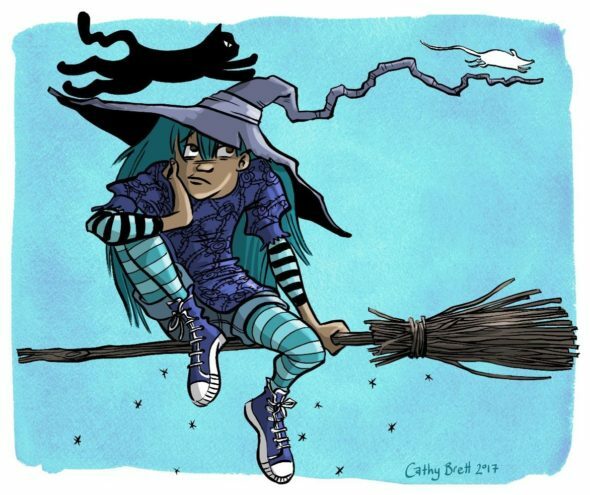 Cathy has been scribbling for ages – as a fashion illustrator, a jet-setting spotter of global trends and a consultant to the British high street. 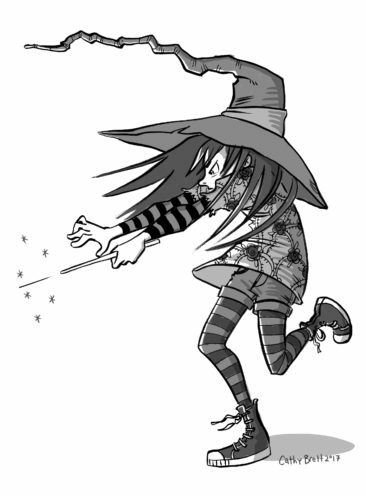 Her ideas have appeared in magazines, newspapers, department store windows, glossy cosmetics and even beach towels. 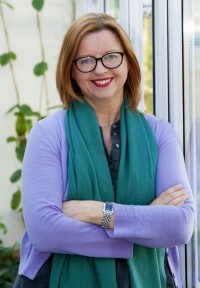 She is now a full time author and illustrator published by OUP, Headline and Barrington Stoke.